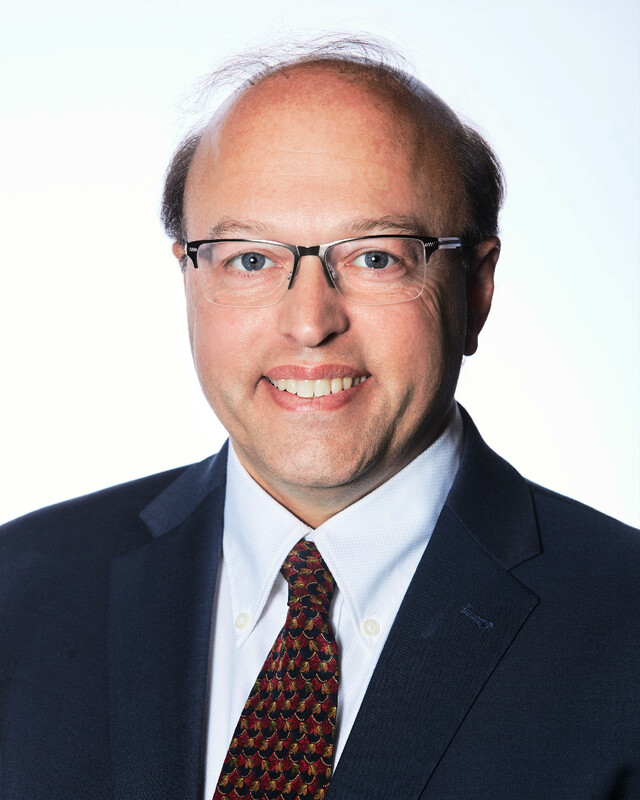 Dr. Davidson is from Brigham and Women’s Hospital Center for Metabolic and Bariatric Surgery, in Boston, Massachusetts, and Harvard Medical School in Boston, Massachusetts. Ms. Davis is with Pam Davis Consulting in San Antonio, Texas. Ms. Davis is with Pam Davis Consulting in San Antonio, Texas. She is a Certified Bariatric Nurse and a bariatric surgery patient with 15 years of experience working with individuals affected by obesity. 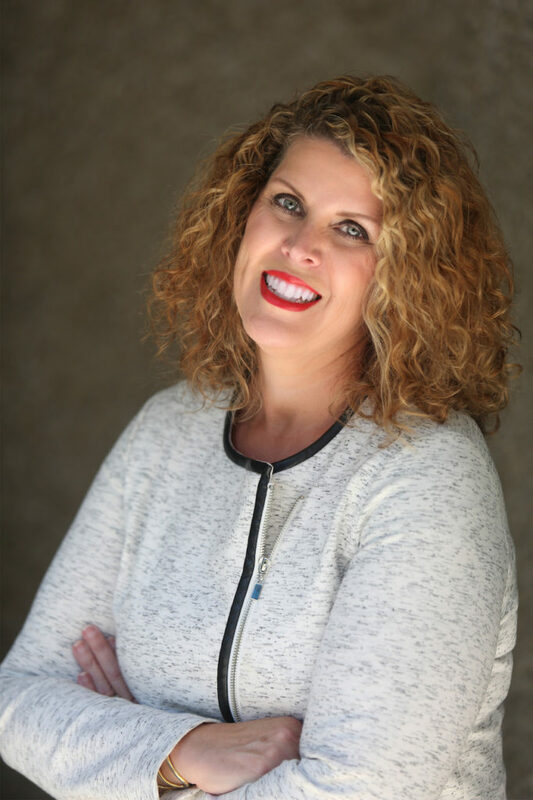 Ms. Davis has authored articles, encyclopedia entries, patient education materials, and practice guidelines for treating individuals affected by obesity. Funding: This article is part of a continuing education activity supported by Medtronic (Minneapolis, Minnesota). Disclosures: Dr. Davidson reports no conflicts of interest relevant to the content of this article. Ms. Davis has provided consulting services for Medtronic. This department is dedicated to providing peer-reviewed, evidenced-based continuing education activities for multidisciplinary clinicians who care for patients with overweight or obesity and their related comorbidities. 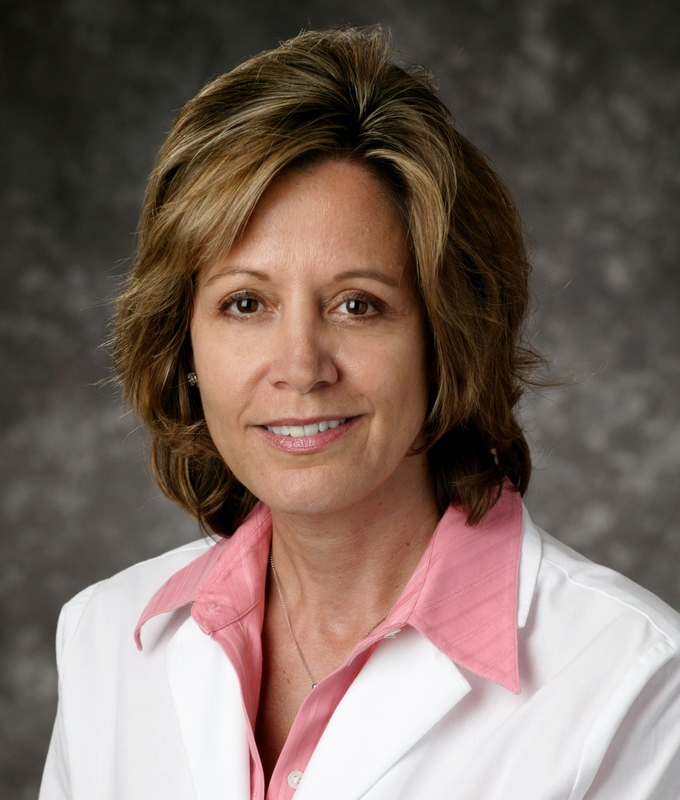 Ms. Martinez is the Department Editor of Integrated Health Continuing Education for Bariatric Times; and Program Director of Wittgrove Bariatric Center in Del Mar, California. 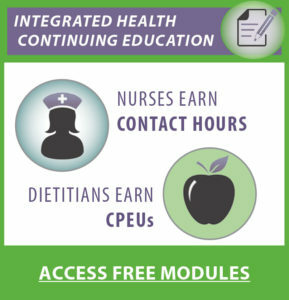 This is a complimentary continuing education activity for nurses. Earn 1.0 Contact Hour. Participants must read the designated article and take, submit, and pass the post-test by March 1, 2020. Upon successful completion of the post-test, participants will receive a PDF certificate by email within 1 to 2 weeks of submitting entry. 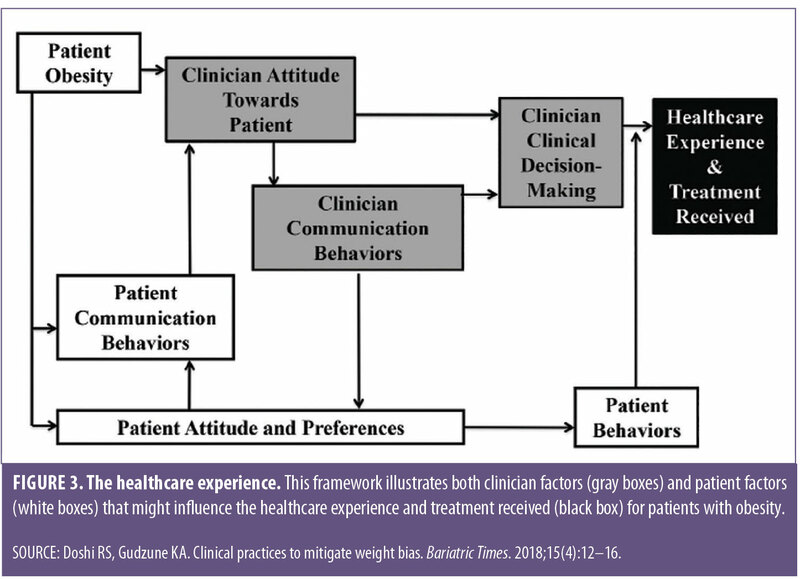 This article reviews up-to-date data related to the issue of weight bias, particularly how it is experienced by individuals and how it might be promulgated by healthcare providers. The abundant literature shows that nearly all types of healthcare professionals evidence weight bias, both implicit and explicit, which impacts patients care, thus presenting a significant barrier to obesity treatment. Tools to help identify bias are discussed along with suggestions to help providers minimize weight bias in words or actions. Finally, the authors provide available resources that measure bias and support efforts to confront weight stigma. This continuing education course is designed to educate, through independent study, integrated healthcare clinicians who care for patients with overweight or obesity, including the metabolic and bariatric surgical patient population. Discuss the prevalence of weight bias in healthcare. Discuss how weight bias in healthcare impacts healthcare access. Explain the difference between implicit and explicit biases. List ways to address biases within clinical practices. Target Audience: This accredited program is intended for nurses who treat patients with overweight or obesity. Accreditation Summary: This educational program is provided by Matrix Medical Communications. Provider approved by the California Board of Registered Nursing, Provider Number 14887, for 1.0 contact hour. Sponsorship and Support: This continuing education activity supported by Medtronic (Minneapolis, Minnesota). 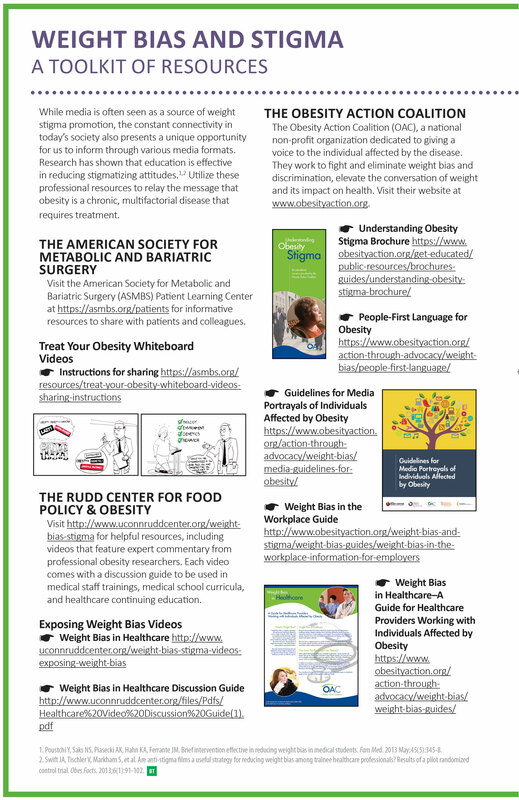 Dear Colleagues: I am both pleased yet disappointed to present the latest continuing education module on weight bias and obesity stigma among healthcare providers. I must ask, why are we still struggling with empathy when caring for those with severe obesity? This article is both educational and provocative because it pushes the reader to look introspectively and honestly to evaluate and reflect on their own potential biases. I thank Pam Davis and Paul Davidson for this wonderful article and also express gratitude to Ted Kyle for his thoughtful and insightful guest editorial message on the topic. Hopefully this will inspire all of us to reflect on our own biases as well as our co-workers’ and clean house where needed. A large national sample found that over the past several decades, weight bias was found to be nearly as prevalent as racial or age bias.3,4 A recent evaluation found that weight bias now ranks just below race, gender, and age as the fourth most common form of discrimination in the United States.5 As much as clinicians might be surprised to learn, weight bias also turns out to be common among nearly all types of healthcare providers, including professionals treating overweight and obesity.2,6 In evaluating the literature within this area, there is an opportunity to gain insights as to why this might be and how to make changes to decrease this trend. As clinicians in the field of obesity, it is incumbent upon each of us to take a personal stance to acknowledge and minimize our own biases in providing care and to serve as an example to others. To many, those words could have been written today and seemed just as accurate. A large study with over 2,500 participants asked men and women to rate whether they had experienced weight stigma from each of 20 categories that included family members, employers, dietitians, nurses, and doctors. Results showed that doctors, family members, and classmates were the most common sources of perceived bias (Figure 2).26 Of note, the experience of bias wasn’t impacted by BMI and was noted at a range of overweight, the only exception being family members who were even more critical as BMI rose. For individuals with obesity, there is an irony in the fact that those who might seek help are often discouraged from doing so because of weight bias among healthcare providers. The longer someone avoids treatment out of fear of the way they are judged, the greater the likelihood of symptoms progressing to medical conditions in which care is both more involved and expensive.30 Research in the field of weight-related bias and stigma makes it clear there are a multitude of negative impacts on patients who are subjected to such treatment. From an emotional standpoint, weight bias has been shown to be correlated with increased rates of depression and anxiety and decreased self-esteem, particularly when that bias has been internalized.26 Many studies have also linked internalized weight bias to poorer body image and dissatisfaction with appearance. Of particular interest in addressing concerns with overweight and obesity, weight bias internalization has been related to increased levels of binge eating, dietary restraint, emotional eating, weight cycling, and more symptoms of food addiction.7 Individuals who have perceived such bias and felt judged negatively by providers have been found to be less likely to attempt or succeed at weight loss.27 Another impact of experiencing weight stigma has proven to be a decreased desire to exercise and be physically active, which further reduces one’s chances of weight loss. Taken together, evidence of weight bias among nearly all health professional groups makes it clear that this typically undiscussed phenomenon poses a significant barrier to the treatment of overweight and obesity. We can’t point fingers at others, as all areas of healthcare provision have been guilty of this form of discrimination, and it is incumbent upon each of us to recognize that we might be part of the problem. As no discipline is immune, it becomes that much more important to first take a personal inventory of biases and then work toward helping to decrease and eliminate them within ourselves and then our respective fields. This is especially true for those who treat or conduct research about overweight and obesity. In the next section, information will be provided to help with the recognition of bias with suggested interventions to help address the problem. To better appreciate your own implicit biases, you can take Project Implicit’s IATs, and you can choose to measure implicit weight bias or any number of other variables. Yet, a practice or program is made up of a group of individuals, each with his or her own beliefs and biases. To recognize or identify bias among a group, especially in a setting where based on the specialty, one could assume weight bias would be nonexistent or minimal, it is not uncommon for hospitals, surgeons, and programs to survey their patients regarding their experiences; however, are the appropriate questions included? Do I make assumptions based only on weight regarding a person’s character, intelligence, professional success, health status, or lifestyle behaviors? Am I comfortable working with people of all shapes and sizes? Do I give appropriate feedback to encourage healthful behavior change? Am I sensitive to the needs and concerns of individuals with obesity? Do I treat the individual or only the condition? The stigma of obesity is so strong that implicit bias can be evidenced even by those among the most knowledgeable of the disease.30 As is so often the case, we need look no further than our own patients to evaluate the level of sensitivity afforded to their care. One does not have to look far to find multiple anecdotal patient reports of bias among bariatric professionals. “Sandy” is a 34-year-old woman who presented to an established, high-volume, fully accredited Metabolic and Bariatric Surgery Accreditation and Quality Improvement Program (MBSAQIP) bariatric program for a primary bariatric surgery procedure. After completing all insurance and program requirements, she underwent a laparoscopic Roux-en-Y gastric bypass by a MBSAQIP-verified surgeon in practice for 12 years. Sandy attended her scheduled postoperative visits at one, six, and 12 weeks post-surgery. After her last visit, she contacted the program and said, “I wanted to let you know I won’t be coming back for additional follow up. After spending most of my adult life trying to lose weight, I thought I had found a safe place to go for treatment. The dietitians and nurses made me feel so welcome and inviting, but I’ve left my last two appointments with the surgeon in tears. I didn’t think surgery would be easy, but I also didn’t expect to be yelled at and told I wasn’t losing enough weight. I am doing everything the dietitian has asked; I’m exercising more than I ever have and when he (the surgeon) saw my weight, he told me there was no way I was eating and exercising appropriately, or I would have lost more weight.” After a profuse apology, several options were offered to Sandy, including having a staff member attend her next appointment with her and the option to transfer to another surgeon within the program. The damage however, was done, and she refused both options. “Alison” is a 43-year-old woman with a BMI of 35kg/m2 and significant comorbidities, including diabetes, hypertension, and reflux. At the first support group she attended after undergoing vertical sleeve gastrectomy surgery, Alison shared that prior to attending the information seminar, she had wondered if surgery was taking the “easy way out,” or if her willpower just wasn’t strong enough; however, based on the information presented, she finally realized she needed formal treatment for her obesity. During her hospital stay, she was questioned by staff in the pre-admission testing area, the surgery check-in area, and the postoperative unit if she was sure she met criteria for surgery and asked, “Why would someone as small as she resort to surgery?” She told the group the questioning from staff in multiple areas reinforced her previous concerns, and she almost left before surgery. “Jenny” is a 50-year-old woman who started her weight loss journey weighing 542Lbs. She shared a weight bias experience that occurred during her monthly preoperative weight loss program, which was mandated by her insurer. The hospital did not have a scale that went beyond 450Lbs, so the only way her dietitian could get an accurate weight was to take her downstairs to the loading dock and have her step on a freight scale in front of the shipping and receiving staff. Thankfully, this ritual waited until the end of their meeting to minimize the number of people who might witness her walk of shame. She left the appointments in tears each time as she felt the sting of bias and inadequate equipment which left her feeling totally dehumanized. Despite this experience, she persisted and lost 50 percent of her body weight through hard work and bariatric surgery. These cases only represent three patient scenarios, two of which are from one support group over a three-month period. There are many more examples just like these. This is not acceptable. This is not quality care. We are always leading by example. The examples we provide must be stellar and above board, or we will never gain and maintain patient trust. The presence of and adherence to bariatric-specific guidelines ensure the availability of size-appropriate equipment and furniture and mandate sensitivity training as one of the ongoing competencies for those providing direct care to the patient undergoing bariatric surgery.38 Unfortunately, the guidelines are not able to mandate empathy, understanding, and acceptance of all individuals who present to us for treatment. We must assess and treat our individual bias while establishing the highest of standards for how patients are treated within our programs and facilities. It might be cliché, but it really does begin with you. Use “patient-first” language. When talking about obesity, use “patient-first” language, such as “patients with obesity” or “patients affected by obesity.” Patient-first language allows the patient to be distinguished from their weight, whereas “obese” encapsulates the patient and his or her weight all in one. People are not their disease, and we must remember that when discussing obesity. Implement sensitivity training. If not already offered, annual sensitivity training might be implemented for staff working with bariatric patients, including those outside of the bariatric program. Such training might include an education session on obesity as a multifactorial disease and/or a presentation by a patient volunteer sharing their weight loss experience, good or bad. Examine your program’s education and marketing material for appropriate language and imagery. You can view https://www.obesityaction.org/image-gallery/ and http://www.uconnruddcenter.org/image-library for more information. Educate. Inform. Be the example. Take every opportunity to use patient-first language and educate colleagues on treating patients with obesity. Discuss obesity as a disease, review the treatment options available, and focus on humanizing individuals affected by obesity during case presentations. Speak up. Do not tolerate or accept weight bias in any form. As outlined above, we are all susceptible to implicit bias as it is formed by our long-standing beliefs. Implicit bias spurs how we immediately react and may reveal itself as our “gut response” to an individual or a setting. It is the unconscious instigator of our conscious reactions directed toward others. The first step toward changing any behavior is self-awareness followed by a deliberate desire and rationale for change. In this article, we have outlined myriad ways weight bias negatively impacts people with obesity. As healthcare providers, we routinely make the argument with insurers for obesity to be treated as a chronic disease worthy of treatment. It is time we as healthcare providers routinely make the argument for people with obesity to be treated with respect and without bias. We must conquer the enemy within, and it begins with self-awareness, conversation, and education. Puhl R, Brownell KD. Bias, discrimination, and obesity. Obes Res. 2001;19(12):788–805. Fruh SM, Nadglowski J, Hall HR, et al. Obesity stigma and bias. J Nurse Pract. 2016;12(7):425–432. Andreyeva T, Puhl RM, Brownell KD. Changes in perceived weight discrimination among Americans, 1995–1996 through 2004–2006. 2008;16(5):1129–1134. Puhl RM, Andreyeva T, Brownell KD. Perceptions of weight discrimination: prevalence and comparison to race and gender discrimination in America. Int J Obes. 2008;32(6):992–1000. Smigelski-Theiss R, Gampong M, Kuraski J. Weight bias and psychosocial implications for acute care of patients with obesity. AACN Adv Crit Care. 2017;28(3):254–262. Mold F, Forbes A. Patients’ and professionals’ experiences and perspectives of obesity in health-care settings: a synthesis of current research. Heal Expect. 2013;16(2):119–142. 8. World Health Organization Regional Office for Europe. Weight bias and obesity stigma: considerations for the WHO European Region. Copenhagen, Denmark; 2017. Project Implicit. https://implicit.harvard.edu/implicit/. Accessed February 4, 2019. Blanton C, Brooks JK, Mcknight L. Weight bias in university health professions students. J Allied Health. 2016;45(3):212–218. Panza, GA, Armstrong L, Taylor B, et al. Weight bias among exercise and nutrition professionals : a systematic review. Obes Res. 2018;19:1492–1503. Setchell J, Watson B, Jones L, Gard M. Weight stigma in physiotherapy practice: patient perceptions of interactions with physiotherapists. Man Ther. 2018;20(6):835–841. Jung FUCE, Luck-Sikorski C, Wiemers N, Riedel-Heller SG. Dietitians and nutritionists: stigma in the context of obesity. A systematic review. PLoS One. 2015;10(10):1–16. Puhl R, Wharton C, Heuer C. Weight bias among dietetics Students: implications for treatment practices. J Am Diet Assoc. 2009;109(3):438–444. Obara AA, Vivolo SRGF, Alvarenga MDS. Weight bias in nutritional practice: a study with nutrition students. Cad Saude Publica. 2018;34(8). Amy NK, Aalborg A, Lyons P, Keranen L. Barriers to routine gynecological cancer screening for White and African-American obese women. Int J Obes. 2006;30(1):147–155. Waller T, Lampman C, Lupfer-johnson G. Assessing bias against overweight individuals among nursing and psychology students: an implicit association test. J Clin Nurs. 2012;21:3504–3512. Goad, E, Gleeson K, Jackson S. Personal factors associated with the attitudes of nurses towards patients with obesity: a literature review. Clin Obes. 2018;8(16):444–451. Wang Y, Ding Y, Song D, et al. Attitudes toward obese persons and weight locus of control in Chinese nurses. Nurs Res. 2016;65(2):125–131. Puhl RM, Latner JD, King KM, Luedicke J. Weight bias among professionals treating eating disorders: attitudes about treatment and perceived patient outcomes. Int J Eat Disord. 2014;47(1):65–75. Pratt KJ, Palmer E, Cravens JD. Marriage and family therapy trainees’ reports of explicit weight bias. J Marital Fam Ther. 2016;42(2):288–298. Murphy AL, Gardner DM. A scoping review of weight bias by community pharmacists towards people with obesity and mental illness. Can Pharm J. 2016;149(4):226–235. Puhl RM, Brownell KD. Confronting and coping with weight stigma: an investigation of overweight and obese adults. Obesity. 2006;14(10):1802–1815. Phelan SM, Burgess DJ, Yeazel MW, et al. 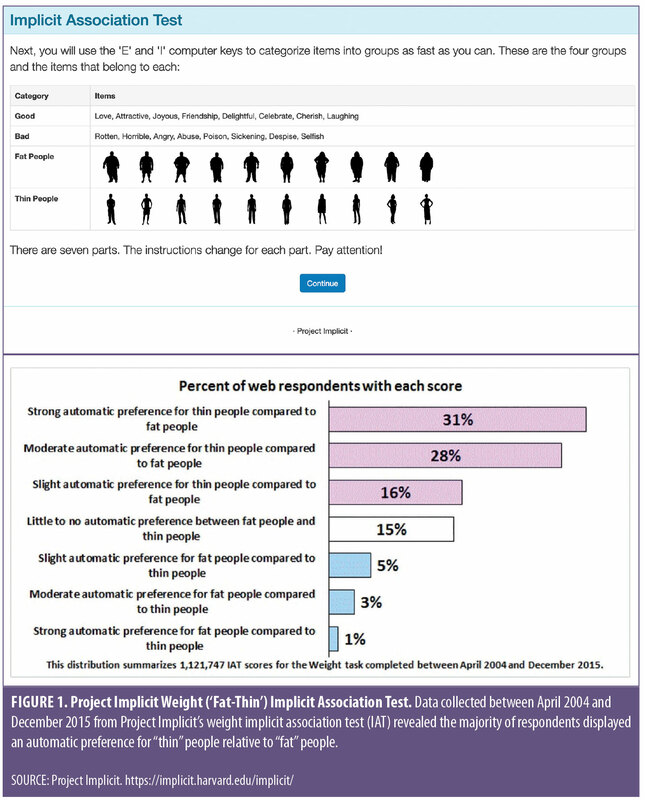 Impact of weight bias and stigma on quality of care and outcomes for patients with obesity. Obes Rev. 2015;16(4):319–326. Teachman BA, Brownell KD. Implicit anti-fat bias among health professionals: is anyone immune? 2001;25(10):1525–1531. Wadden TA, Anderson DA, Foster GD, et al. Obese women’s perceptions of their physicians’ weight management attitudes and practices. Arch Fam Med. 2009;9:854– 860. Schwartz MB, Chambliss HON, Brownell KD, et al. 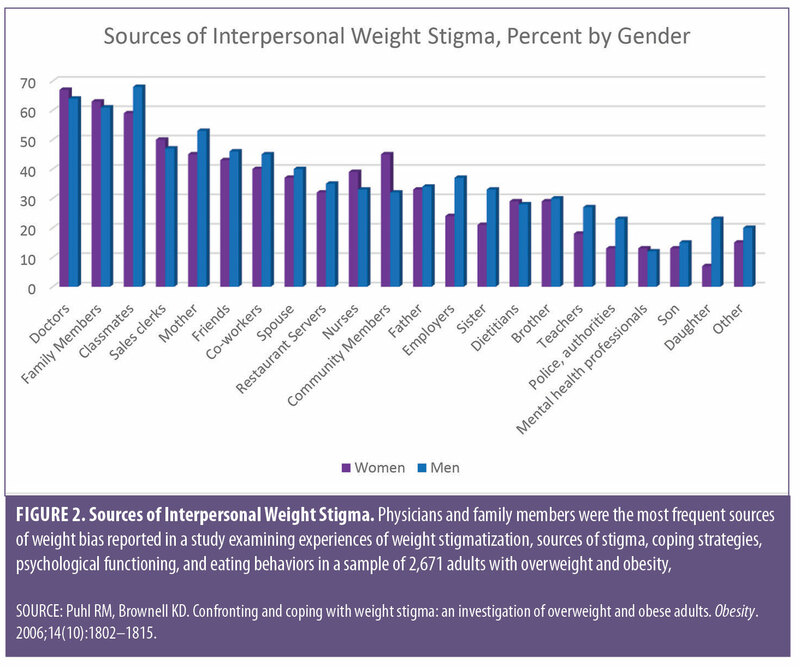 Weight bias among health professionals specializing in obesity. Obes Res. 2003;11(9):1033–1039. Tomiyama AJ, Finch LE, Belsky ACI, et al. Weight bias in 2001 versus 2013: contradictory attitudes among obesity researchers and health professionals. Obesity. 2015;23(1):46–53. Raves DM, Brewis A, Trainer S, et al. Bariatric surgery patients’ perceptions of weight-related stigma in healthcare settings impair post-surgery dietary adherence. Front Psychol. 2016;7:1–13. Puhl R, Phelan S, Nadglowki J KT. Overcoming Weight Bias in the Management of Patients With Diabetes and Obesity. Clin Diabetes J. 2016;34(1):44-50. Gudzune KA, Beach MC, Roter DL, Cooper LA. Physicians build less rapport with obese patients. Obesity. 2013;21(10):2146–2152. Doshi RS, Gudzune KA. Clinical practices to mitigate weight bias. Bariatric Times. 2018;15(4):12–16. Block JP, DeSalvo KB, Fisher WP. Are physicians equipped to address the obesity epidemic? Knowledge and attitudes of internal medicine residents. Prev Med. 2003;36(6):669–75. Brethauer S, Clements R, Dallal R, et al. Standards Manual: Resources for Optimal Care of the Metabolic and Bariatric Surgery Patient V2.0 (p. 63). 2016. Retrieved from www.facs.org/mbsaqip. Accessed February 4, 2019. Still C. More than a Word­—Putting Patients First. Bariatric Times. 2018; 15(2):3. Poustchi Y, Saks NS, Piasecki AK, Hahn KA, Ferrante JM. Brief intervention effective in reducing weight bias in medical students. Fam Med. 2013 May;45(5):345-8. ).